Well, I guess you better watch out - I’m on the list of people to watch in 2019 as listed in the Bakersfield Californian. I got a call from a random number, answered + was pleasantly surprised to hear someone interested in hearing my heart behind Be In Bakersfield + Purveyor House. It’s rare I get to talk about the behind the scenes work and passion I have for the projects we get to work on as this business grows. As I read through the published piece, an overwhelming sense of gratitude came over me. From the people who first believed in me, to the new project teams we are just now starting to work with - thank you. What does this little bit of press mean to someone like me? Well, a bit of validity that I’m on to something good. I’d also say there’s more of a desire to get seen even more. The projects we work on deserve a lot of recognition. Be In Bakersfield has been the most notable, but what about all of the others? It’s a really great time to #beinbakersfield + I’m honored that my business is seen as one who’s helping make this city a better place. Through the work we do, we’re afforded the opportunity to build true connections between our community + business owners. We’re able to cultivate a new narrative that we can own about our city. We’re able to bring new services, spaces + products to consumers. 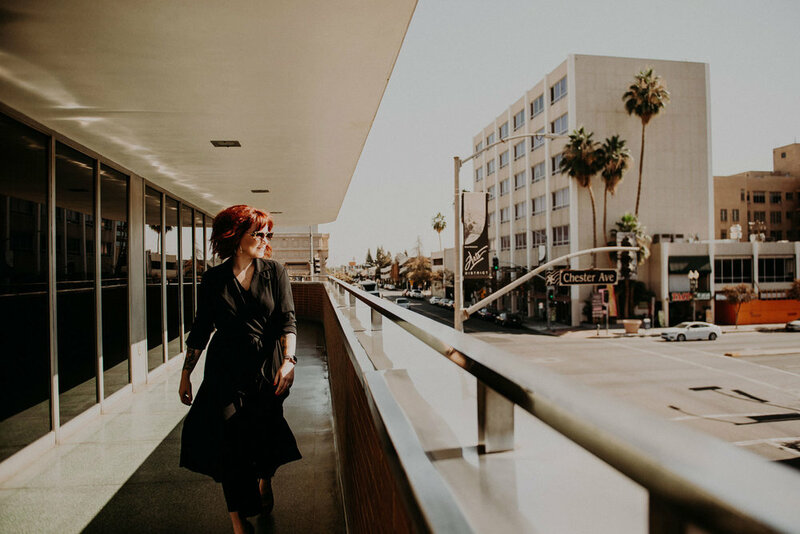 While I love living here + anchoring my business in Bakersfield, I know that 2019 holds expansion beyond Bakersfield. It’s an exciting time and I hope that when we say “we’re based in Bakersfield,” potential clients say, “oh, I’ve heard a lot of great things about that place.” Wouldn’t that be nice.